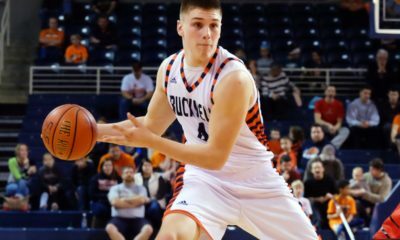 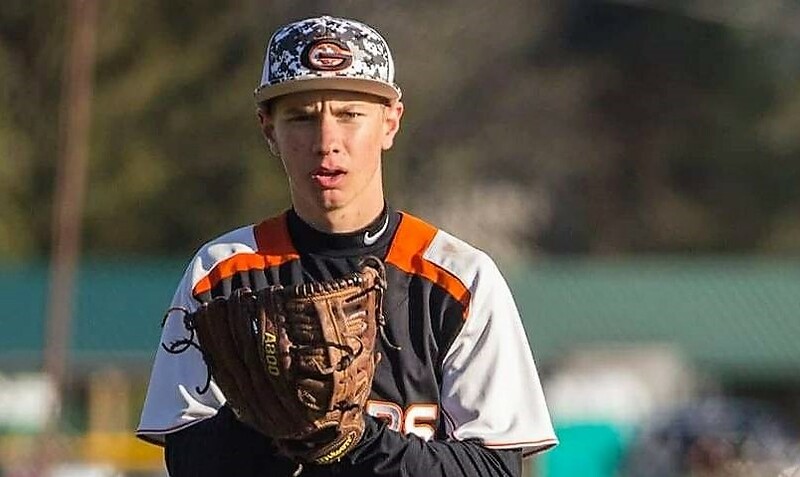 BROCKWAY, Pa. – The AML named its boys’ and girls’ All-Conference teams. 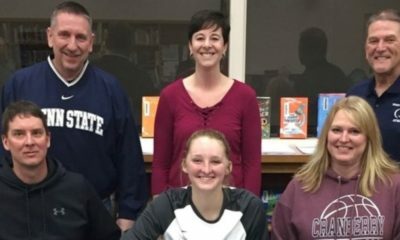 Kane’s Ella Marconi (23.2 ppg) and DuBois Central Catholic’s Justin Miknis (21.3 ppg) were the top vote-getters. 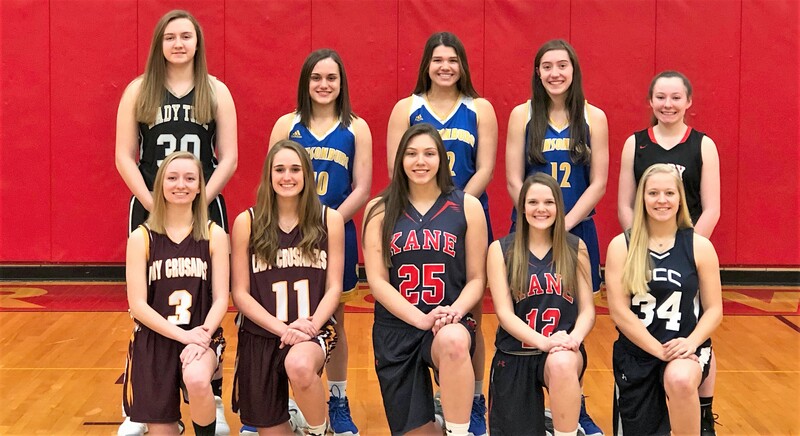 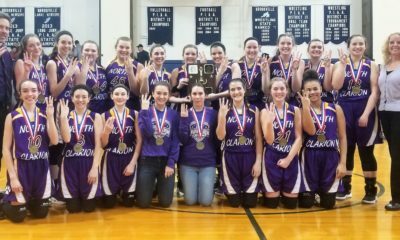 Also named to the girls’ team were Johnsonburg’s Cassidy King (15.3 ppg), Maria Jones (11.0 ppg) and Lindsey Kocjancic (8.3 ppg), Elk County Catholic’s Taylor Newton (17.0 ppg) and Sady VanAlstine (8.2 ppg), Kane’s Hannah Buhl (9.5 ppg), Brockway’s Danielle Wood (10.0 ppg), Curwensville’s Madi Weber (20.9 ppg) and DuBois Central Catholic’s Ashley Wruble (7.3 ppg). 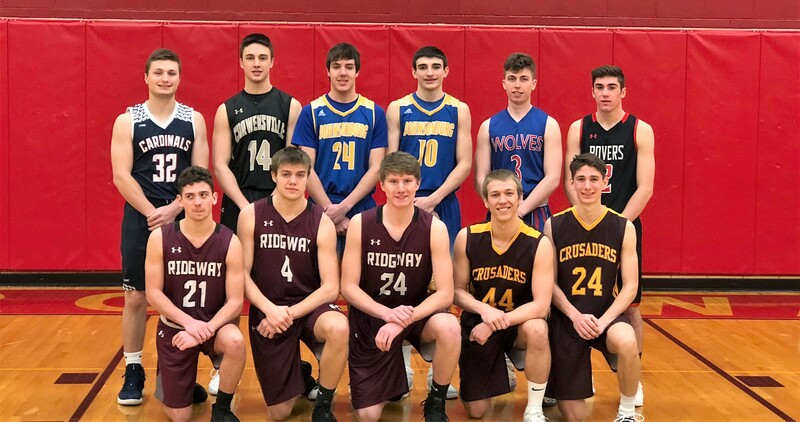 On the boys’ team were Ridgway’s Daunte Allegretto (9.2 ppg), Jake Reynolds (11.3 ppg), Will Thompson (11.0 ppg), Elk County Catholic’s Alex Breindel (12.8 ppg), Regis Wortman (12.1 ppg), Johnsonburg’s Austin Green (18.0 ppg) and Isaac Schloder (9.9 ppg), Zane Puhala (12.2 ppg), Christian Bakaysa (17.0 ppg), Chad Greville (13.4 ppg).